Ahhh! It's my birthday next Thursday and I'm going to be 21! I'm so excited! 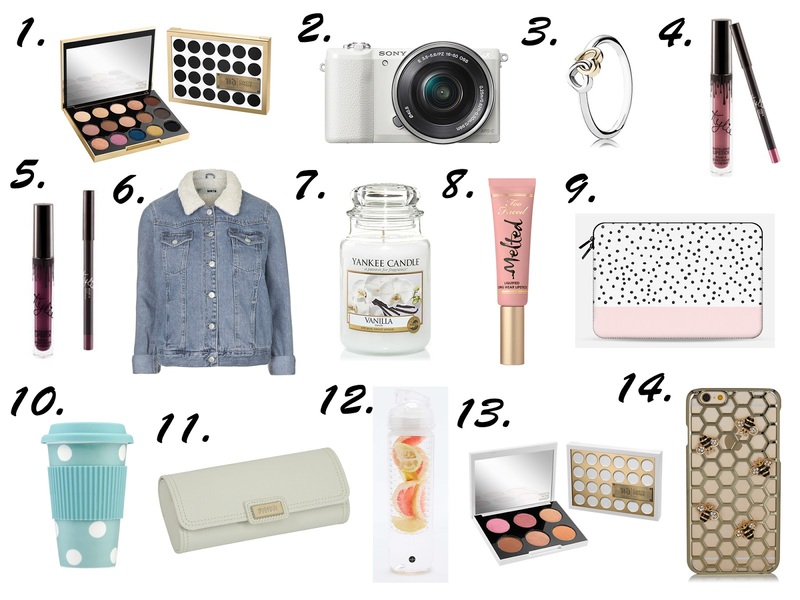 I thought I'd put together a little 21st birthday wishlist and I love all of these items. If it's also your birthday coming up soon, hopefully if you're stuck for ideas then this will help you out. So many lovely bits on your wish list - I hope you have a super nice birthday! Lovely wishlist! I hope you can get some of this things.. I want some lip kits by Kylie too, I heard so many great reiews!